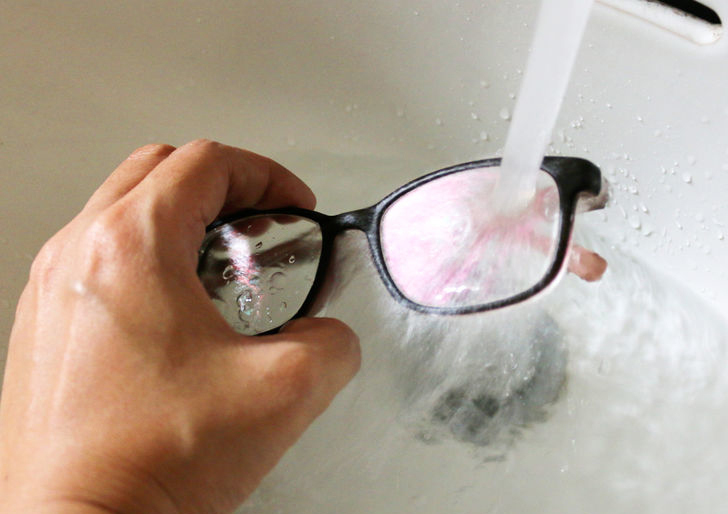 What do you need to know when buying new pair of prescription glasses? What are the mistakes to avoid? What are the things to look out for? 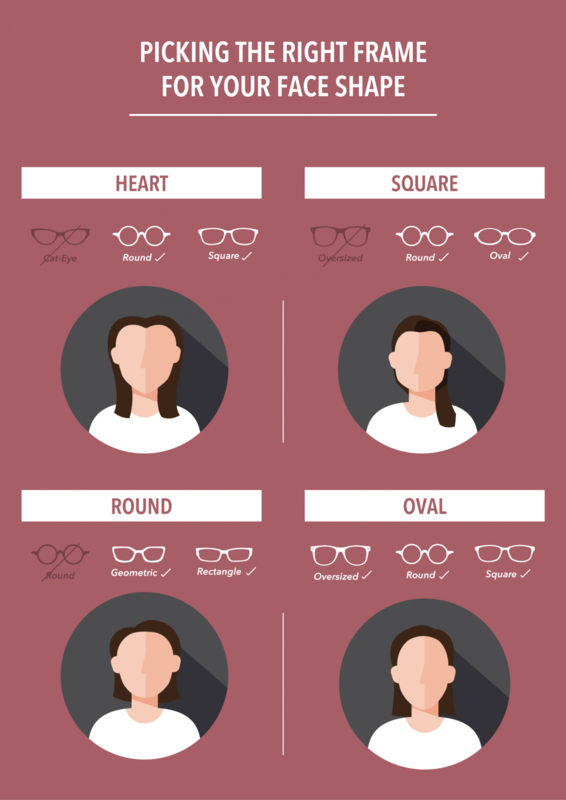 In this e-book, you will be guided step by step on how to find the right pair of glasses. First of all, these are the crucial questions that you need to ask yourself prior to buying a new pair. After all you want something better that either helps you see clearly or makes you look good. 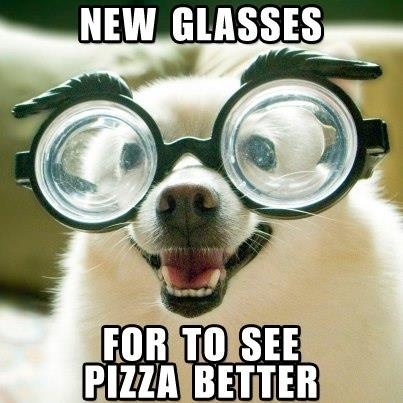 Thus identifying the problems is important as well as setting the expectation for new pair of glasses. 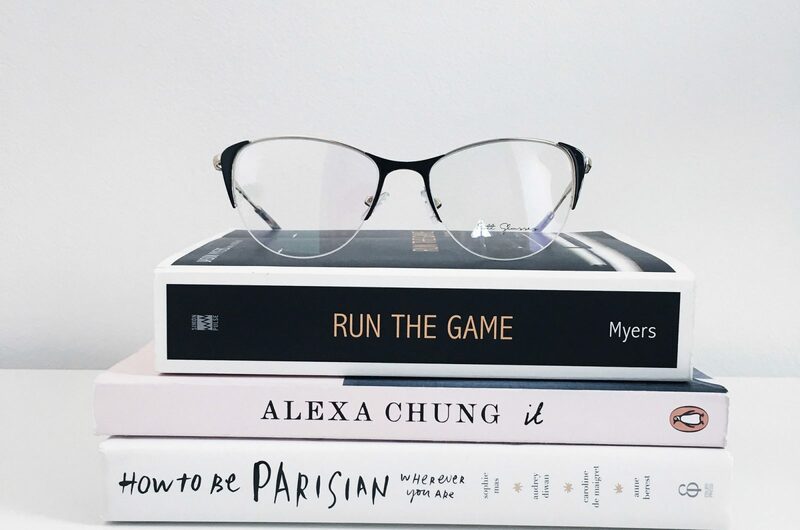 Why do you need a new pair of glasses? Style? Convenient? Vision? 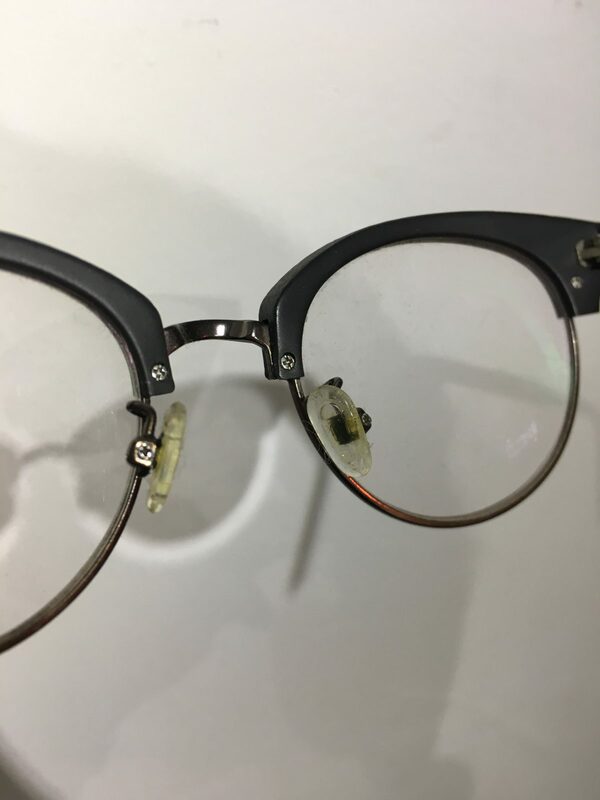 What are the problems that you face with current pair of glasses? 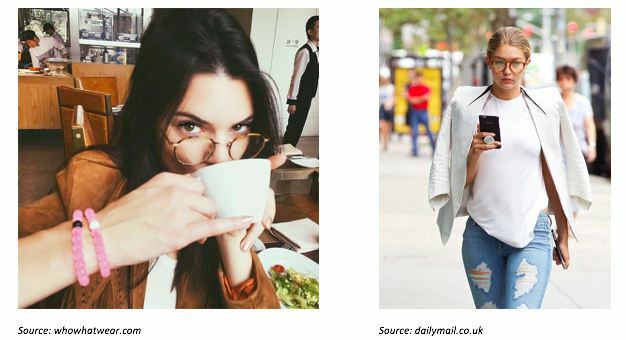 In what occasion do you wear glasses? Once you have answer all these questions, you will have a clearer picture on your new pair of glasses. You are now ready to choose the frames. In choosing frames, we will go through few aspects. To kick start the process, first you need to know your prescription. You can go to the optician/optometrist to have your eye check or you may still remember of your prescription range. Conditions like above mentioned might result in thick and heavy lens, as well as high distortion. However, you may seek opinion from your optician/optometrist to rectify the issues. The frame materials are generally categorized into plastic and metal, but there are actually more to it. For the so-called plastic frame, we have TR, Ultem and acetate. TR and Ultem frames are light and durable. 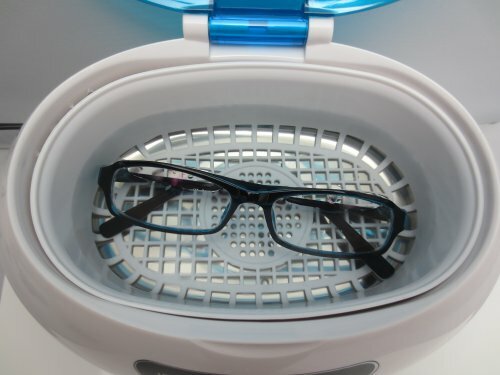 These are suitable for people who like light frame and those with high prescription. When the prescription is high, lens will be heavier, thus a lighter frame can help to reduce the overall weight of the glasses. These frames are however less appealing because the finishing and texture have limited choices. Acetate is a kind of material made from cellulose where the color and patterns are formed in layer, thus provide more details in the finishing and aesthetically more pleasant. 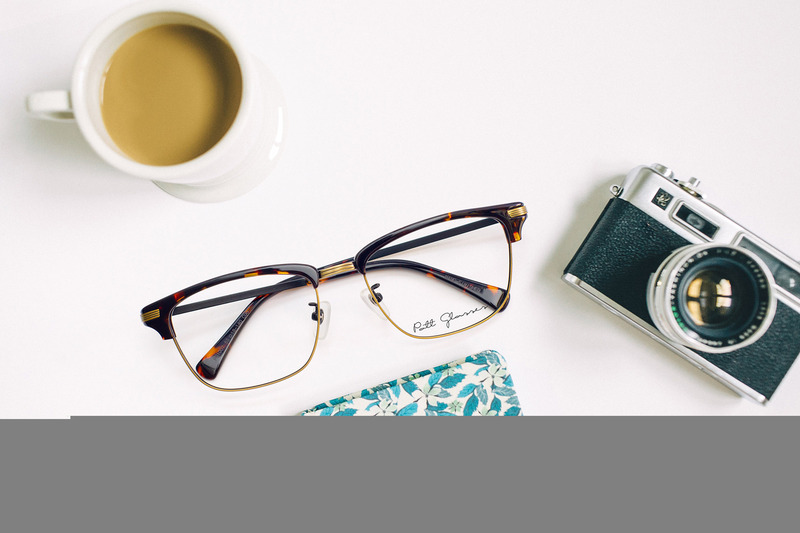 Acetate frames are popular among the artisan and handcrafted frame thanks to the nice pattern. These frames can be slightly heavier than the TR and Ultem but they are still as durable. Metal frames are made of titanium, stainless steel or alloy. These frames are generally lighter, durable, and portray classy image. Thanks to the advancement in manufacturing industry, it is now possible to make glasses frame of any shape. From basic rectangular frame to octagon and even inverted frame, the market is flooded with every possible shape you can think of. Here are some popular and timeless shapes and the images these frames portray. This shape is very conservative and safe. 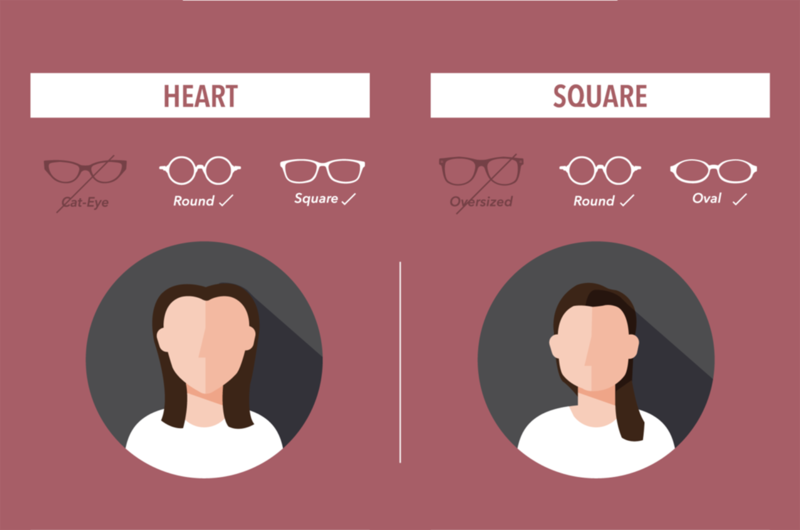 Chances are everyone has rectangular frame as the first pair of glasses. It will never go out of date; in fact it is widely acceptable in professional line. Oversize frame trend comes and goes, but because the cycle is so frequent, it is now available anywhere and anytime. This frame is suitable for casual wear and has very prominent effect in changing the look. The origin of this design comes from infamous Rayban Clubmaster sunglasses. The top part is made of acetate while the bottom is made of metal. It is a full frame that looks like a half frame. This classic design is suitable for casual and formal. Aviator is also a classic design that comes from sunglasses. There are more hybrids of this design. The most iconic element of this design is the double metal bar which fuses the contemporary and classical elements together. This shape will definitely make you stand out from the crowd. 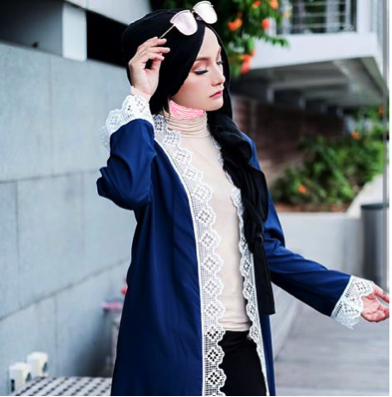 It speaks individuality and especially suitable for career driven lady. It normally gathers mixed feedbacks, both from the extreme of the spectrum. 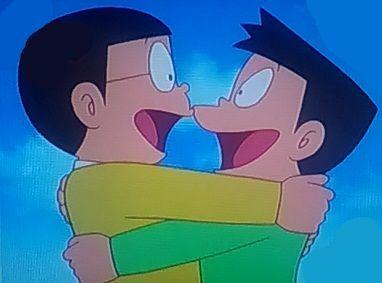 There are people who like this frame very much or find it totally unfavourable. With regard to the face shape, the normal and easy guide is to follow the contrast rule. 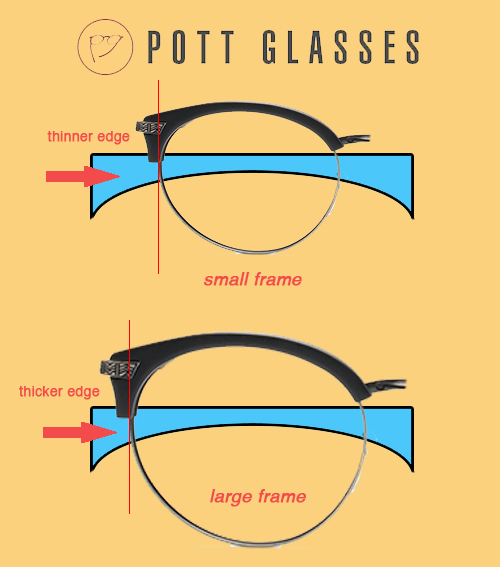 However, we do not normally follow this guide because we believe that everyone can pull off any frame so long as the size and fitting are correct. 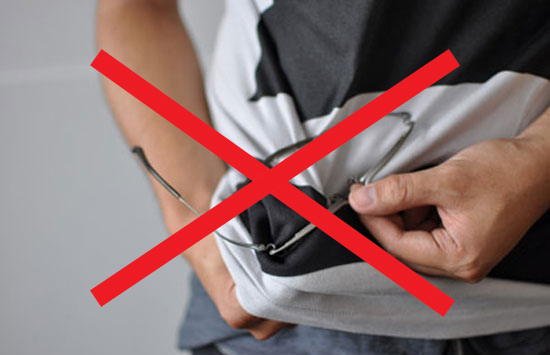 Many glasses wearers have overlooked this aspect. 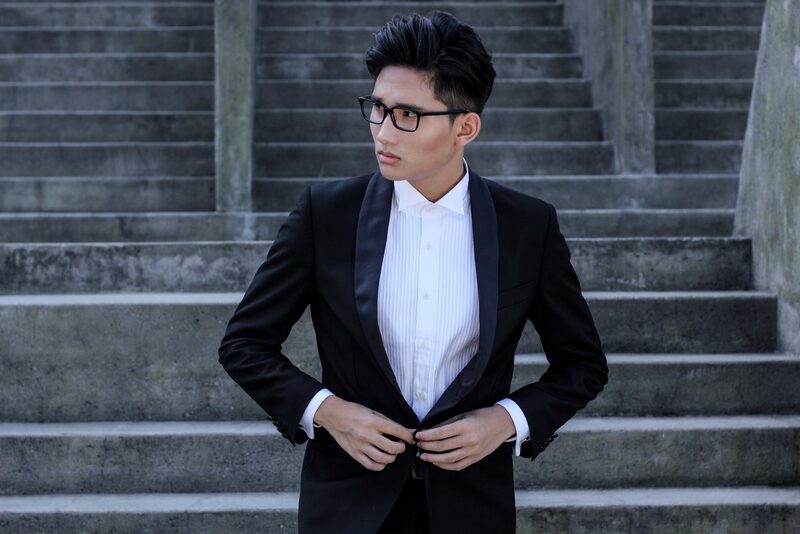 A good fitting glasses should sit well on the face, the bottom part of the frame should not touch the cheek, and the temple leg should have a proper gripping at the back of the ears. 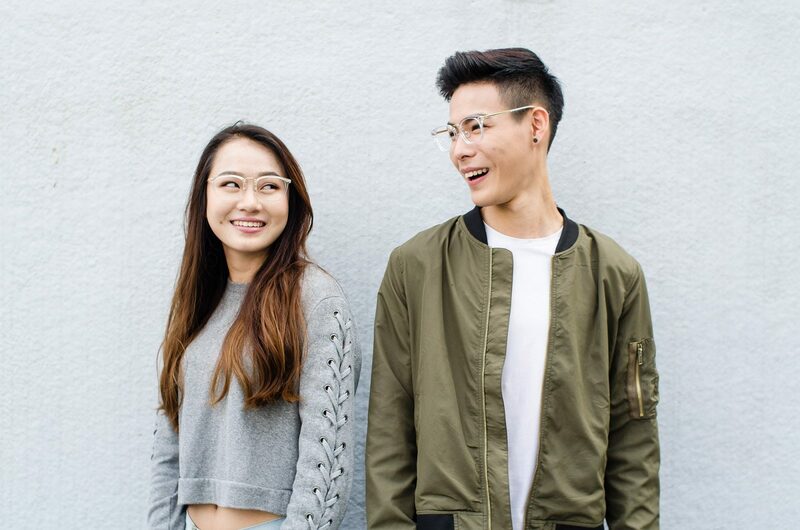 You may want to look for Asian fit glasses that are specially designed to cater to Asian’s complexion. This is due to our lower nose bridge compare to the Caucasians and protruding cheek. Besides, most of the frames come in pre-adjust fitting which is the “default” mode. 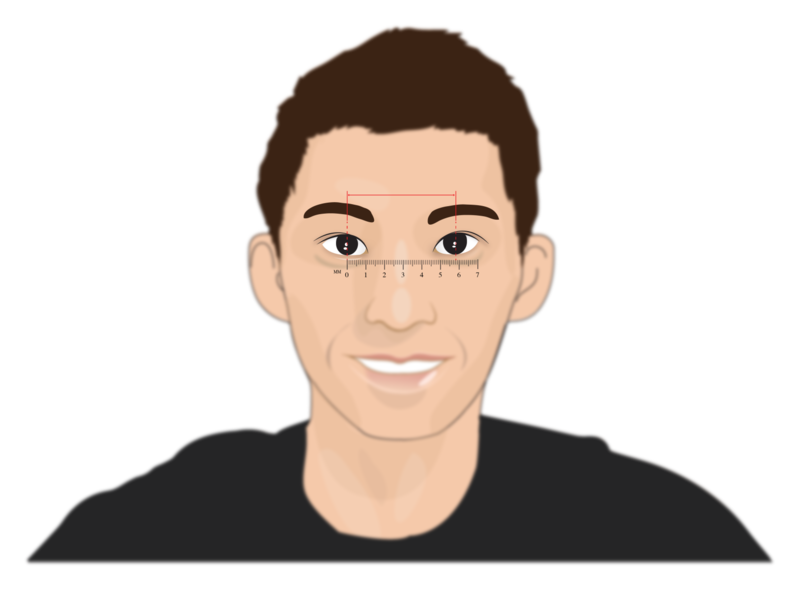 Since our faces are different and asymmetrical, there are further adjustments needed to be done. There are few parts that can be adjusted. 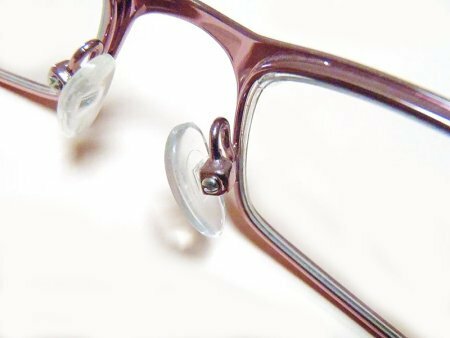 Nose bridge arm – this can be adjusted so that the glasses can sit nicely on the nose. It should not exert too much pressure such that it leaves red mark on the nose but also not too little such that there is no contact point. Different coating provides different function. Scratch resistance coating improves lens durability. A good lens can last for 2 years. UV coating helps to cut off the UVA and UVB to protect eyes. Blue coating helps to cut off high energy blue light from digital devices. Sun changeable lens that turn dark when exposed to sunlight or UV. This type of lens provides cooler and comfortable vision under the sun. 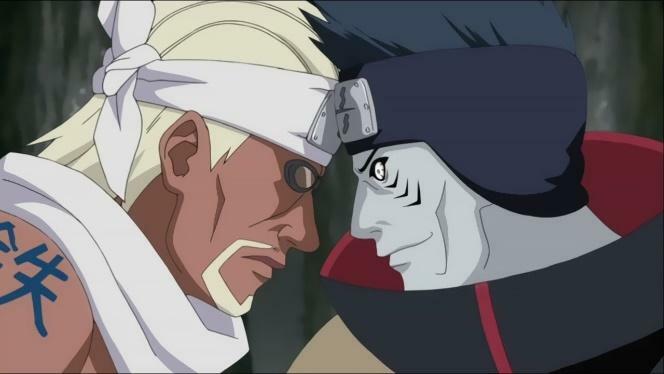 However, wearer should consider the transition from dark lens to transparent as it would take some time to change. There are two types of sun changeable lens, namely transition and photo chromic. Transition change color faster and darker. Besides, base color of transition lens is cleaner. Photochromic lens on the other hand change color slightly slower and less darker, with more yellowish base. In terms of price, transition lens is more expensive. Computer lens helps to cut off the high energy blue light from digital deivices. This blue light can be harmful to the eyes and put risk to macular degenaration. Too much absorption of blue light causes the ganglion cell to un-bleach and less responsive to light. Besides, this lens can improve vision contrast especially under low light condition. In long run, this lens can be more comfortable. The only downside of the lens is that the base color is slightly yellowish. Not recommended to design related work that needs color differentiation. Relaxed lens as the name suggests, it helps to relax the eyes by providing a lower power for near and intermediate view. This is because when we look at near object, our eyes need to provide a “plus power” to focus. Thus, the more negative power the lens(for short sightedness correction), the more work our eyes need to do. A relaxed lens with lesser power at the lower part can reduce the work load of our eyes. The downside of the lens is that it can cause a little bit of waiveness and take longer time to adapt. Multifocal lens is a type of lens with multiple focal points. Similar concept to relaxed lens, however the progression of prescription is more. This lens is suitable for wearer age more than 40 since reading problem (presbyopia) kicks in at the age of 40. With multifocal lens, wearer get to see object of different distance clearly using different portions from the same lens. The main concern for the lens is the distortion. However, this can be reduced by choosing a better design lens. Optician’s skills and expereince are vital in fitting the lens in order to reduce the adaptation period and work well for the wearer. Power and Astigmatism may change from time to time, especially with current fast pace and digital-intensive work life. Thus it is vital to have the eyes checked at least every two years. With the right prescription, wearer can see things clearly and less strainful to the eyes. Pupilary distance is the distance between the pupils. This measurement is important because it tells the position of the pupil so that the optical center of the prescription lens can be located on the exact point aligned to the pupil center. Optical center being the sharpest point and the most precise point of the lens when placed at the pupil center can minimize distortion and provide sharpest vision. 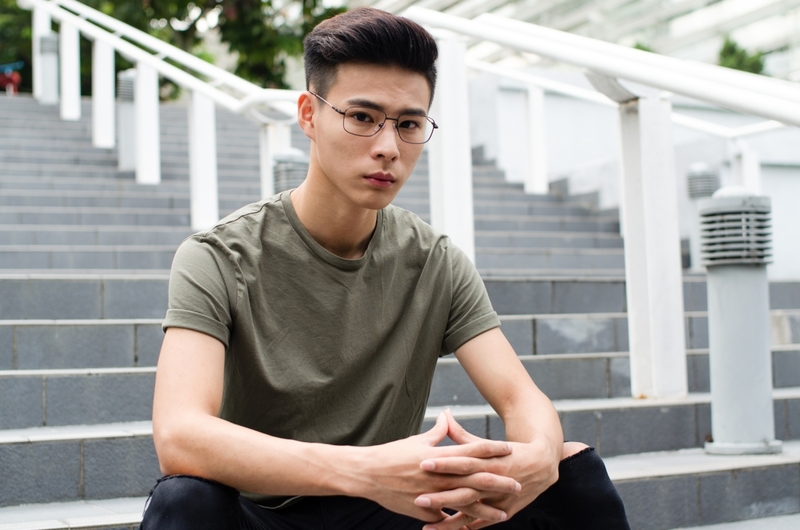 When switching from one glasses to another, if the pupil distance remains the same, the adaptation period can be shorten, thus providing a more comfortable wearing experience. 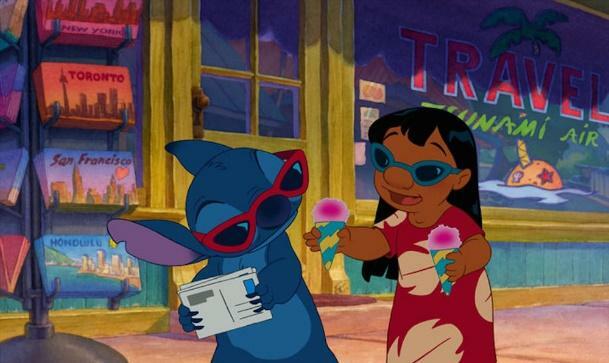 Just like shoes, there is no one pair of glasses that fit all activities. 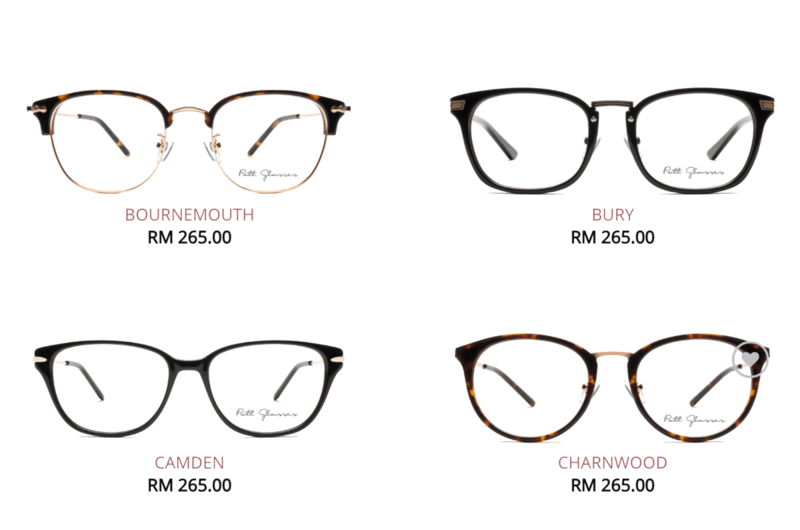 However, we reckon that not many are willing to spend much on glasses and it can be tiring to keep switching glasses. Thus, we recommend to place the main activity as your primary concern in choosing glasses. 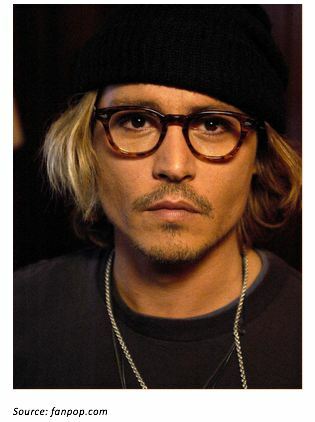 So, what’s the main actvity or time you wear glasses? Go for rectangular shape, stainless steel or metal full frame will be preferable. Unfortunately we already stereotype the businessman, one who look smart and serious and really know stuffs. Go for silver, black or gunmetal color. These conservative color goes well with business suit. Go for rectangular shape will still be perceived as professional. 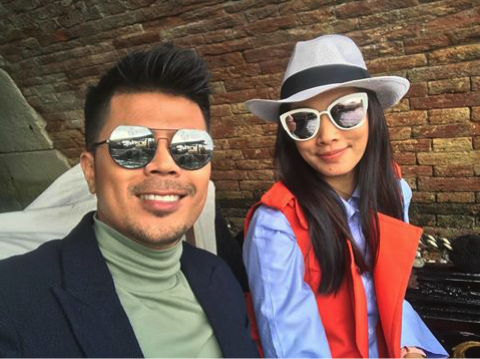 This group can try metal-acetate frame or the clubmaster. This frame can add fashion details to the overall image. Turtleshell gives a sense of class and works especially well to those age between 20-30. Matt black is suitable for smart casual and blends well with face while glossy black gives a fresher look. Go for round shape. 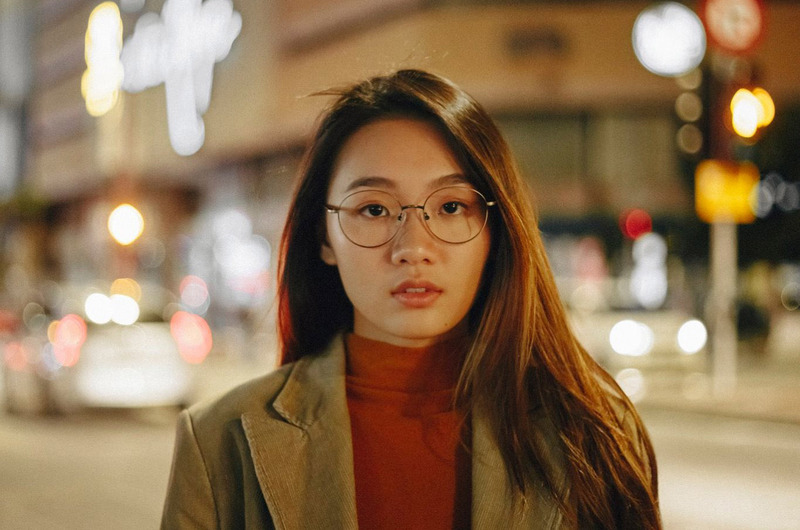 Round shape glasses is really fun to wear, and best of all, it makes one looks more artistic. Whether you are a graphic designer, interior designer, architect, works with craft or artist, round shape will go well. There are two things to look for when buying round frame: the size and shape. The size has to be proportional to the face, not too big or too small, otherwise it will look funny. In terms of shape, normally not fully round shape will look better and easier to pull off. A full round one can be quite geek. 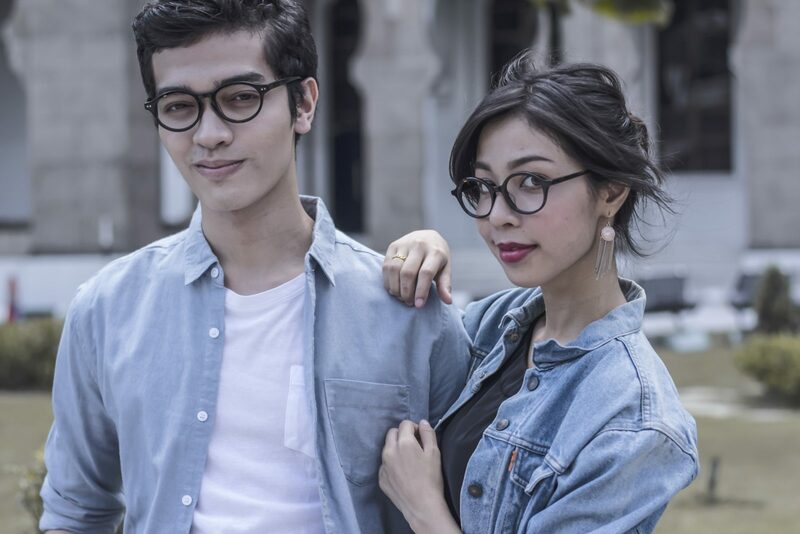 If you only wear glasses during casual occasion, you have the most freedom to choose. Any type of frames and color will work. The only thing you need to ask yourself is the image that you want to portray. 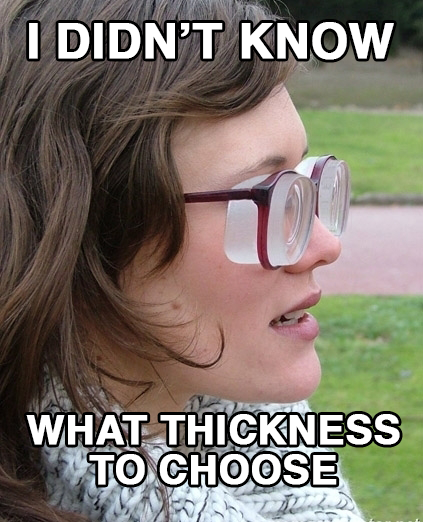 After all choosing glasses is like choosing part of your face. 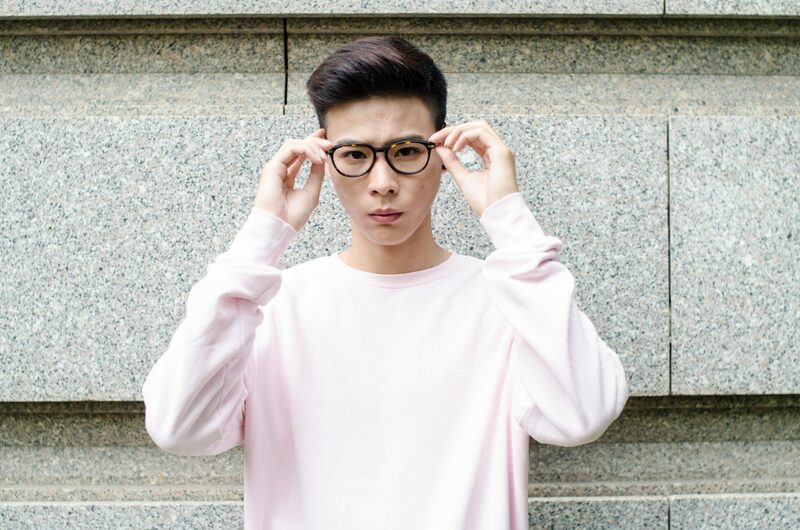 Always go for glasses that can complement your look.